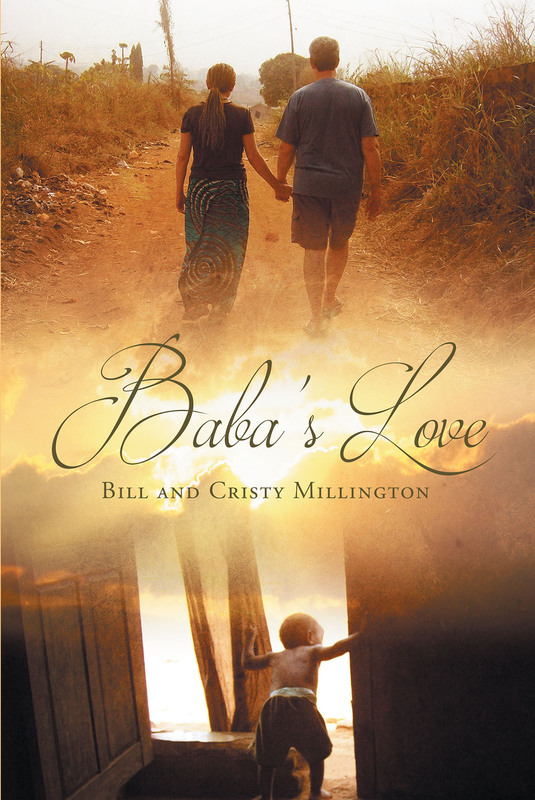 Baba�s Love is a story about a family�s journey of adoption. Baba is referred to as father in some parts of Africa. By surrendering to the will of God, they learned of a father�s love. Walking by faith through the emotional process, they laughed and cried together. It is a true story of suffering, perseverance, and love. Relationships with the beautiful people in Central Nigeria are of valued gifts given to the authors. While living in a different culture, they learned about their own culture and to embrace them both. It is a story about trusting God and having courage to take one step at a time, while not knowing the outcome. It is written for the purpose of encouraging you the reader in your own journey. Giving is a thread that you will see woven throughout the pages of this story. It speaks of what was given, how it was given, and why it was given. Time is a precious gift to give. It is the authors� desire that you take time to read this story of love and be encouraged in your life as well as encourage others through sharing your story.